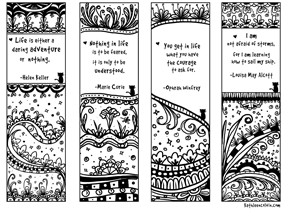 One of the famous women in history is writer Jane Austen. We have images of her sitting around sipping tea, unconcerned about earning money. That’s the way her nephew portrayed her when he wrote her biography over 50 years after her death. But it’s not true. She was a businesswoman. Jane Austen was also tenacious. She began writing her novel Lady Susan at age 17, and made her first sale to a publisher 10 years later. The firm paid her a mere £10 in 1803. Ten pounds wasn’t much, even back then. She waited for the publisher to print the book…but nothing happened. She became exasperated, unable to understand why a publisher would buy her novel and then just sit on it. Finally, in 1809, the publisher offered her the novel back to her for what he paid for it: £10. 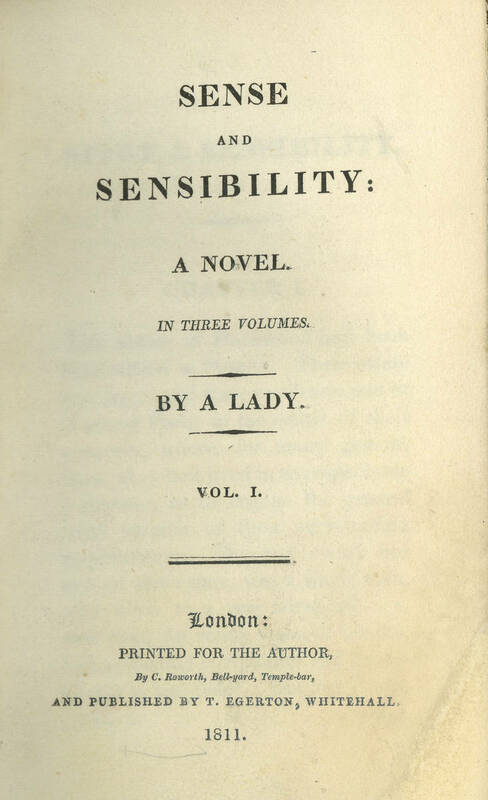 In 1813, she found a publisher for Sense and Sensibility. The deal was that the novel would be published on commission. The publisher would get 10% of all sales, and Austen would be liable for any losses. 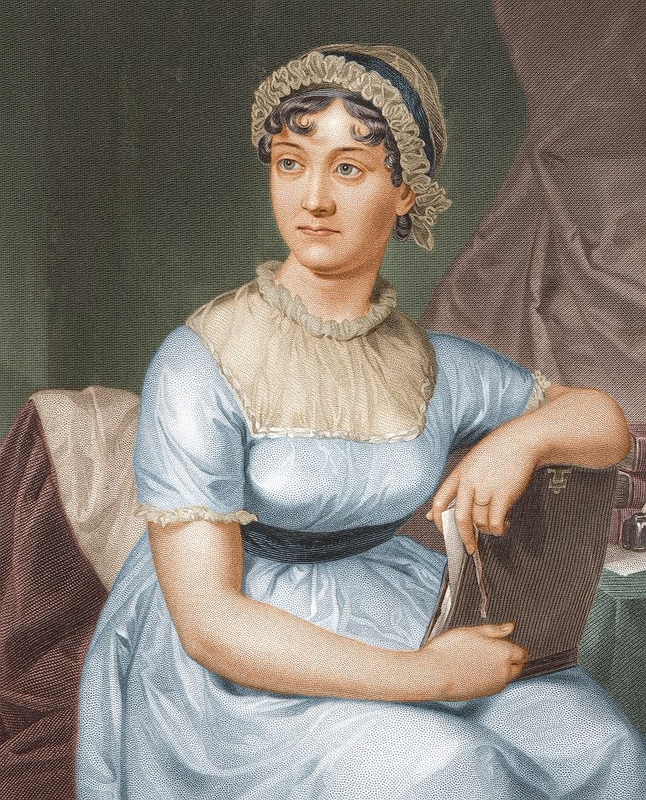 Her brother Henry later recalled that Austen kept a reserve out of her modest income to insure against a loss. Austen made £140 pounds from sales of Sense and Sensibility. Not only was it a considerable sum, but it undoubtedly boosted her confidence in herself as a writer. Despite her success selling Sense and Sensibility on commission, Austen sold the copyright of Pride and Prejudice for £110 and the book was published in 1813. This time the publisher hit it big. 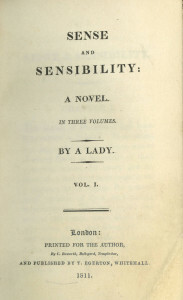 Considering a third edition published in 1817, the publisher grossed about £575. “I have now therefore written myself into £250.—which only makes me long for more,” wrote Jane to her brother Frank. Critical acclaim was important, but that wasn’t enough. “Tho’ I like praise as well as anybody, I like what Edward calls Pewter too,” she wrote in 1814. She needed the money. Unmarried, with her father dead and her brother in bankruptcy, she had to contribute to supporting herself and her family. “I am very greedy & I want to make the most of it,” wrote Jane about the sales of Mansfield Park, which was first published in 1814 . She did not live long enough to see her incredible popularity. She died in 1817, just 41-years-old. For a time in the 1820s, none of her books were not published.